Derosion i for solo flute ; and, Derosion ii : for flutes / Matthew Bieniek. 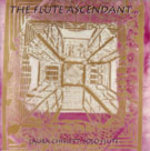 CD: The flute ascendant / Laura Chislett. 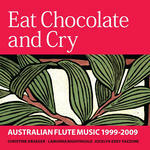 CD: Chris Dench : music for flute. 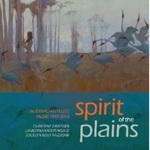 CD: Glimmer / Dominik Karski ; performed by Flute o'clock.